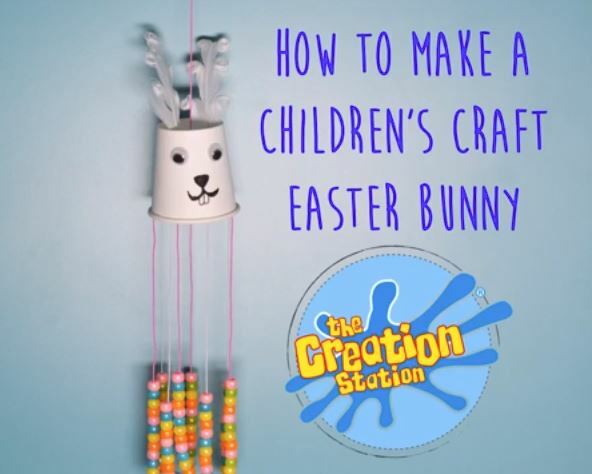 To celebrate Easter we have created this fun children's Easter bunny craft for you to make at home. This activity helps to develop your child’s fine motor skills, colour recognition and can make their imagination wonder with the excitement of Easter. For more “How To” videos go to our YouTube Channel and click Subscribe. Share your awesome masterpieces with #CreationStation on The Creation Station Ltd Facebook or Twitter page.